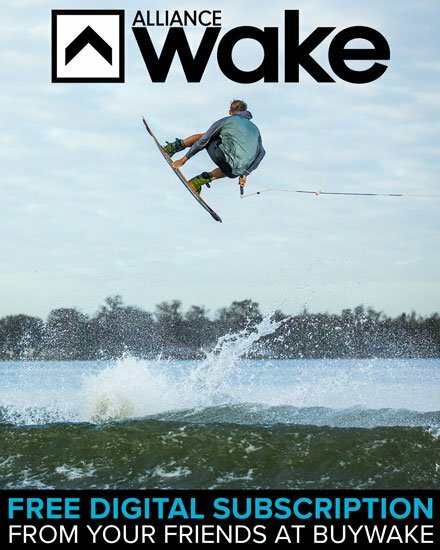 Looks like wakeboarding is in good hands starting in 2016! 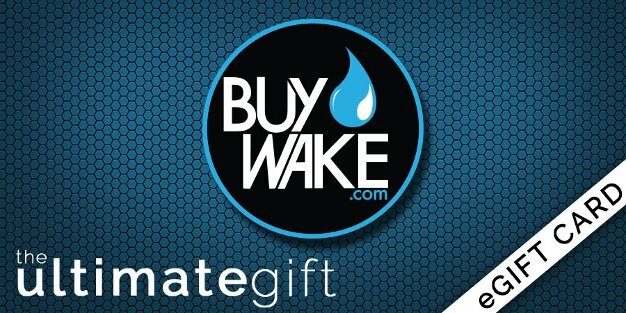 If you are looking to get into competitive wake with your peers then you will want to give this a shot! 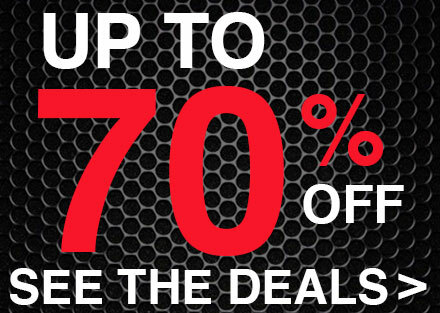 Only a few stops this year, but we are sure there will be more in the future! 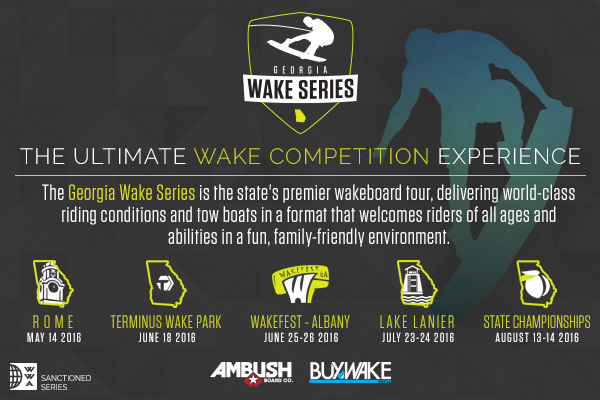 wake-park, and the largest collection of prizes ever seen in Georgia wakeboarding. camaraderie, and fun for the many families who create the fabric of the wake community. the winners of the season. And to the victors go the spoils. Series is excited for 2016 and looks forward to having you, your family and your friends for a season of fun, family friendly events. 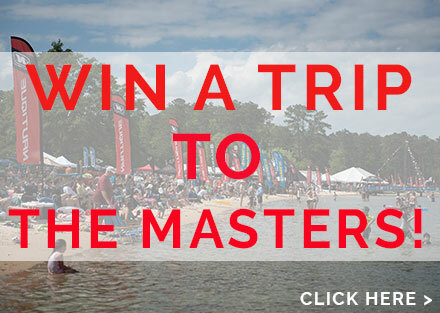 Courtney Kobold won a trip of a lifetime to Lake Ronix and all she had to do was enter!! Remember that next time we are having a contest because you too can win! Can you imagine spending two days at this magical place? Courtney was kind enough to send us a thoughtful email recounting her time at Lake Ronix. So, Lake Ronix. It was definitely an experience. This year the WWA released a world series bigger than anything we have seen before. Seriously, the locations and prize money are the best it has ever been. We sat down with Corrie Wilson and she helped to answer some of our questions regarding the upcoming 2015 Wakeboard World Series. Click anywhere above to sign up for a chance to win an all-expense-pain trip to Radar Lake. 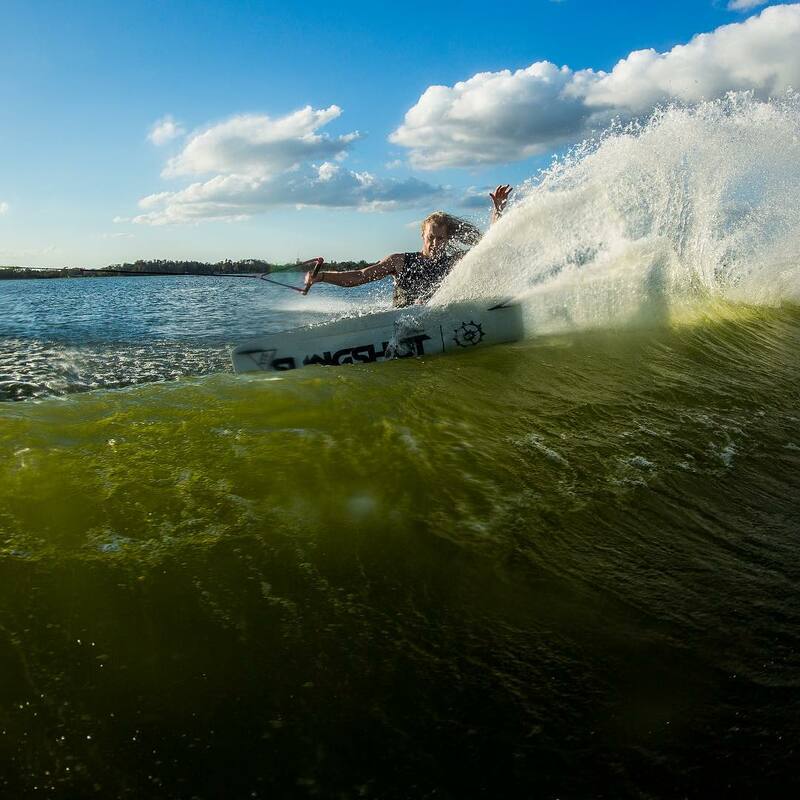 We’ve teamed up with Slingshot to send one lucky wake fiend and a friend on a trip of to sunny Orlando, Florida. Upon arrival you and a friend will get to shred OWC, mingle with Slingshot pros at Surf Expo, and get VIP treatment at the premier of Shredtown‘s highly anticipated video Drop The Gun. That’s not all. -Flight for you and a friend to Orlando, FL. Last updated by Rhett at January 13, 2016 .